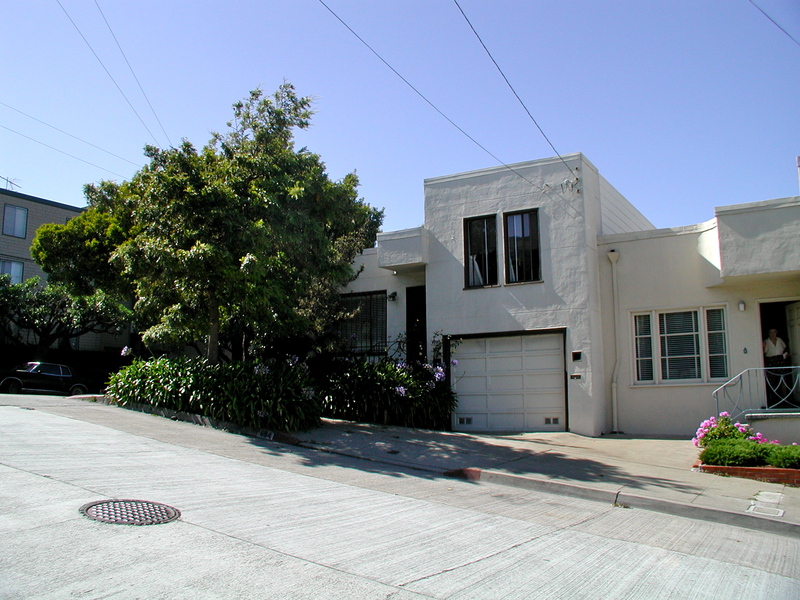 The Owners of this small two-bedroom one bath home on a prime lot in Noe Valley came to me after deciding not to move to Sonoma County where they were considering purchasing a larger home. The challenge presented to me was to remodel the existing spaces and possibly add a separate dining area and a master bedroom suite in a cohesive design that fit into the neighborhood. The existing home had its living spaces on two levels half a story apart with the garage space below the level on the downslope side. 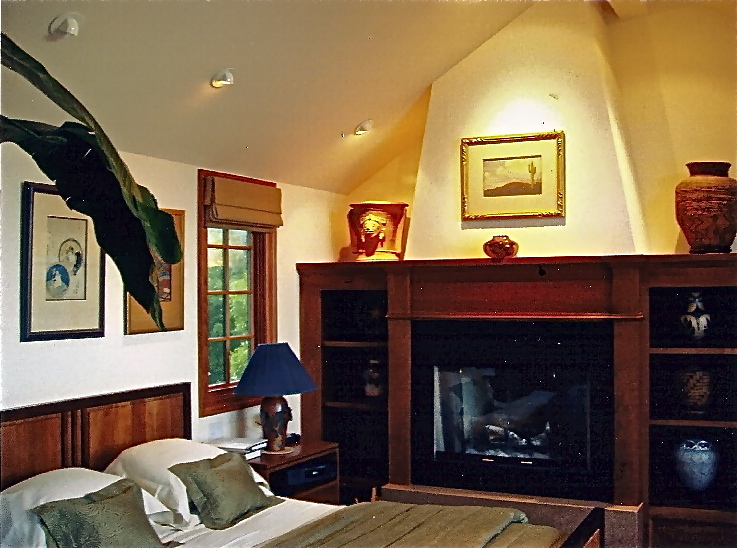 I added another level over the uphill section for the master bedroom suite. This captured panoramic views of downtown San Francisco and provided access to a new rooftop deck over the downhill section of the home. 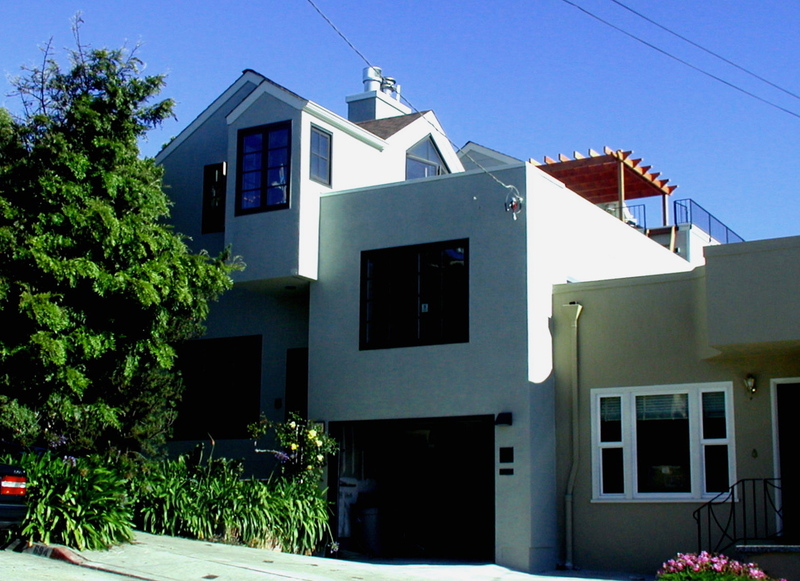 Since the lot was of substandard size, an exception from the City setback restrictions allowed the back end of the house to be extended an additional 3 feet. This added space allowed enough square footage to comfortably add a dining area to what was formally only a Living Room. This addition also was able to capture city views to the east.